CaTS offers a wide variety of services to all university students, faculty and staff members. A complete list of these services is available to the right. For questions about any service CaTS provides, contact the CaTS Help Desk at (937) 775-4827. 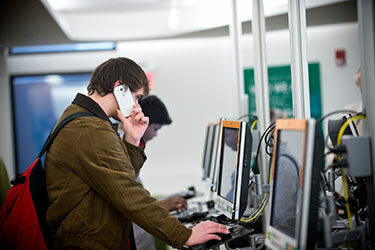 If you're new to the university, CaTS recommends that you review the following items to make sure you're getting the most out of our campus technology services.